Upgrade now! Upgrade now! Upgrade now! Users of Firefox 1.5 are advised to upgrade their browser by 24 April next year at the very latest, Mozilla said in a statement today. Developers plan to stop issuing security and stability fixes for the Firefox browser on 24 April 2007. 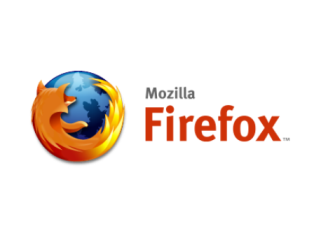 The warning came in a statement alerting users to the latest upgrade to Mozilla 1.5 . The 1.5.0.8 update includes three critical security fixes for the open-source browser. Firefox users have already begun to receive the software through the browser's automatic update process. The 24 April date means that Firefox 1.5 users are being given a six-month period to move over to the Firefox 2.0 browser, released last month. Version 1.5.0.8 includes new software that allows Mozilla to push out Version 2.0 of the browser via Firefox's automatic update. The company could not confirm when a version of the browser would be available as an automatic update.